These days, basic computer skills are required of nearly every employee. From communicating via email to logging information in an inventory system, most jobs have at least one duty that intersects with a computer. We can help expand knowledge, sharpen skills and prepare your employees to succeed at introductory, intermediate and advanced levels. Our customized courses will meet your employees where they are and bring them where they need to be. 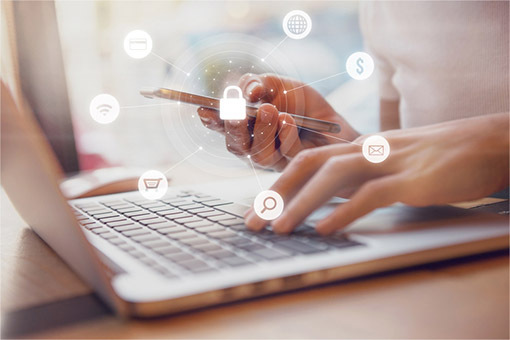 Growing concerns over malware, ransomware, viruses and other forms of cyber-attacks have made cybersecurity a top priority for businesses of all sizes. Whether you need to enhance the skills of existing employees so they are prepared to protect your business or find new talent to supplement your team, we can help. 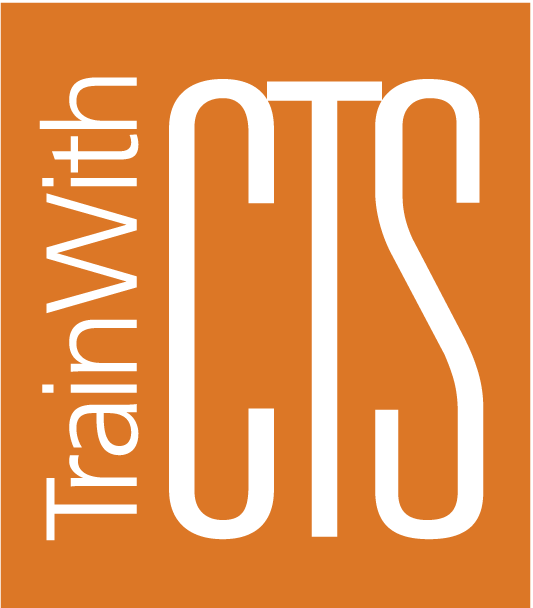 CTS can provide contract training for your current team, place new employees in our certificate or degree training programs. 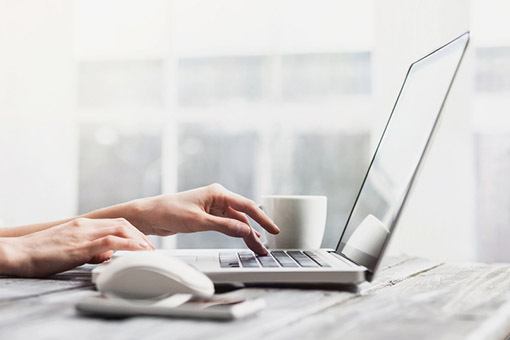 Learn more about the short-term cybersecurity certificate available through NSCC, or contact us to inquire about customized training for your employees. No matter your needs, CTS can deliver. We offer contract training for existing employees who need to grow their IT skills, as well as a certificate and degree program for those who are just getting started. In a hurry? Learn more about the short-term IT specialist certificate available through NSCC, or contact us to inquire about customized training for your employees. An online presence is no longer a bonus for businesses. It’s a must. We can teach you how to leverage popular web development programs to help showcase your company or enhance your hobby. Class topics include Expression Web, HTML, Dreamweaver, WordPress and Flash. Prefer to leave it up to the professionals? Contact us for assistance in developing and launching a site for your small business. When it comes to personal software applications, Microsoft is the industry standard. From basic to advanced, we offer detailed instruction designed to help you get the most out of your Microsoft applications. Courses are available for Word, Excel, Publisher, SharePoint and more. 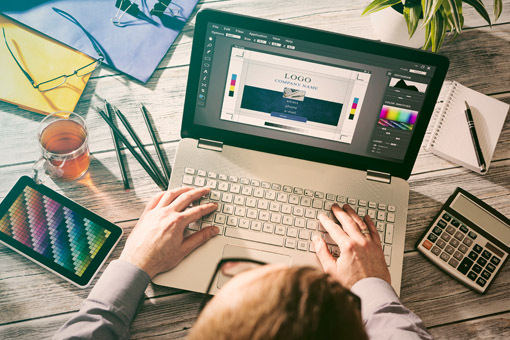 When it comes to creative apps, the Adobe Suite is well-known for a reason. It’s powerful, intuitive and at the core of many professional design studios. We can help build your skills and develop a working knowledge of some of Adobe’s most popular programs. Need a Custom Training Program designed for your team? We can help! Search our catalog for a complete listing of Computer Technology topics, or to inquire about a custom course.